We will expound on Jack's vision in the coming weeks and months. 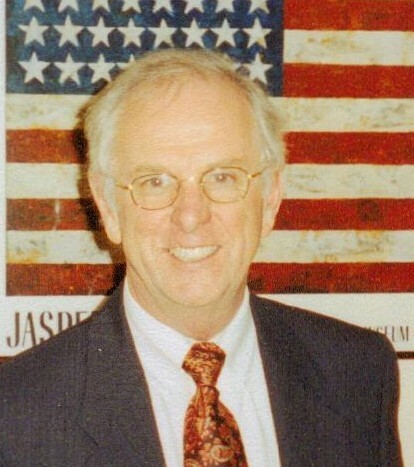 Jack was the Supervisor of the Town of Gardener, the Ulster County Legislator for (the now gone) District 8; and was the Conservative Party Candidate for New York State Assembly District 103. He will add to this site as the campaign develops. You can always find something useful here, and we welcome your interest.